We know that garage doors play an important role at homes and businesses throughout Arizona and in local communities like Mesa, Tempe, Scottsdale, and others. 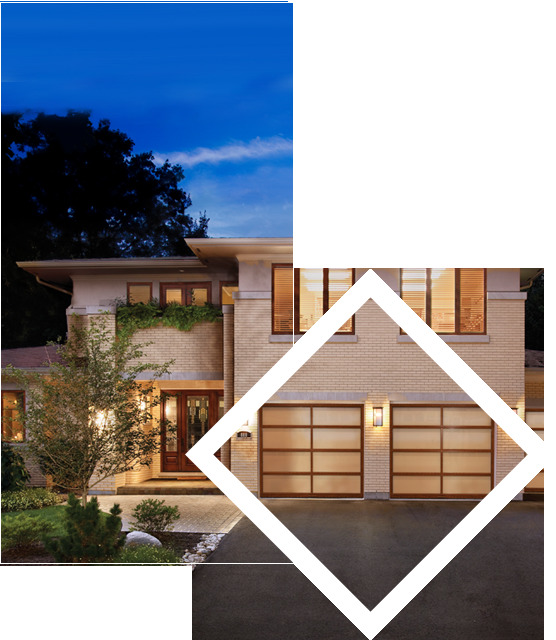 We often take these garage doors for granted as they give us access, safety and security day in and day out. 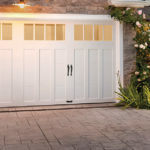 What about when those garage doors need repair or replacing? If you have a garage door in Mesa, Arizona, or throughout the Phoenix area that is worn out or in need of repair, there’s no time to waste. A garage door that is not functioning properly puts that aforementioned safety and security for you and your family at risk. A garage door that’s stuck open can allow unauthorized access to your home or come down suddenly, injuring people or damaging property. There’s no point in putting off Mesa garage door repair when the solution is so simple and the consequences can be so great. If you’ve been waiting on repairing your garage door because you have been concerned that you won’t find the great and professional service you deserve for the right price, you don’t need to wait any longer. For fast and reliable garage door service in Mesa, Arizona, Garage Geeks is the only company to contact. At Garage Geeks, we offer the products and services needed to keep residential and commercial garage doors in full working order throughout the Phoenix area. When you need the best garage door company in Scottsdale and other Phoenix-area communities, trust Garage Geeks. At Garage Geeks, we’re only as good as our people. That’s why we’re committed to offering a team of experienced technicians and customer service representatives who do everything they can to get your garage door up and running again. We know you have a number of choices regarding who to contact for garage door service in Mesa, Arizona, and throughout the Phoenix area. 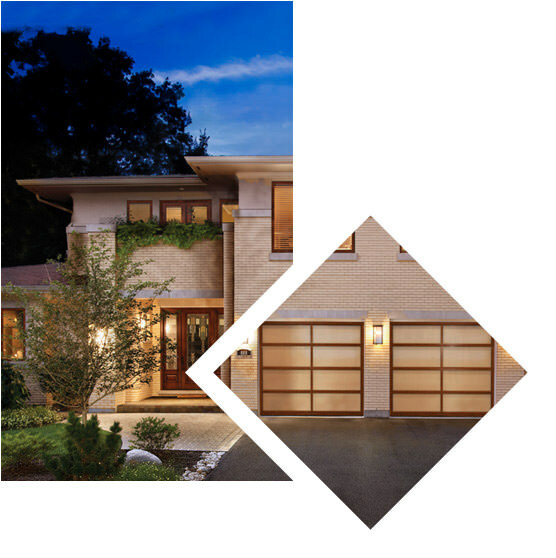 That’s why we want you to know we treat every customer with the highest level of service and respect, whether we’re fixing a two-car garage door for a single-family home or an overhead door for a warehouse. We value relationships at Garage Geeks, and you’ll discover that the moment we come to you for your Tempe, Scottsdale or Mesa garage door repair. Your comfort and satisfaction with our work is our top priority, and we’ll do everything we can to make sure we’re your No. 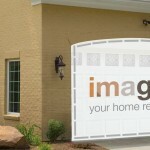 1 name in Mesa garage door repair. Contact our customer service team if you have any questions about how Garage Geeks can help at your home, and enjoy the unique expertise and skills of our technicians when you choose us for installation, service or repair. We’ve been serving the Phoenix area since 1986, delivering high-quality products and dependable services to homes and businesses in Mesa, Chandler, Tempe, Gilbert, Scottsdale and nearby communities. You never have to wonder if Garage Geeks has specific expertise or type of product for repair or replacement – we do it all from spring repairs to motor replacement. Our experienced technicians work quickly in order to get your garage door back to its peak potential again. Remember, a broken garage door is not a problem to ignore, especially when the experts in garage door service in Mesa, Arizona, and throughout Phoenix are a phone call away. 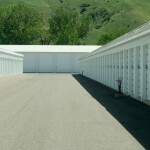 For garage door service, installation and repair at your home or business, count on Garage Geeks. How can we help you? Contact us today or fill out a form to request service. My door and opener install was painless and perfect. Thanks John! I’m very happy and will highly recommend Stapley, especially John.